Everyone knows being a mom is one of the toughest and most stressful jobs on the planet! With Mother’s Day swiftly approaching, many are searching for the perfect gift to give the number one lady in their lives. Luckily, Elements Massage just announced AromaRitual™, their brand-new line of exclusive aromatherapy massage treatments available at studio near you. 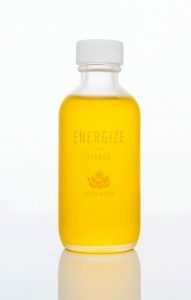 Refresh – eucalyptus, peppermint and patchouli are combined for an enlivened, yet balanced and soothing experience. This naturally purifying and cooling scent freshens the air and supports deeper breathing for total relaxation. Calm – lavender, nutmeg and black pepper come together for a treatment that is not only uplifting, nurturing and relaxing, but it also actively helps to relieve muscle pain and treats headaches. 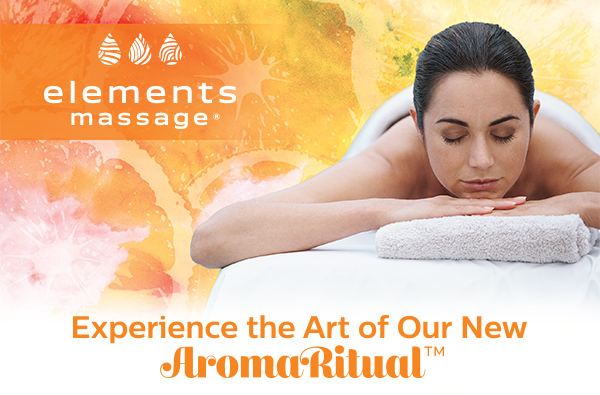 The three new aromatherapy essences are all-natural, 100% chemical-free and exclusive to Elements Massage. 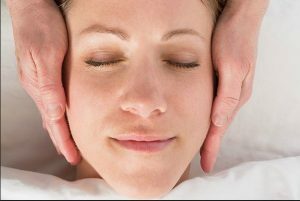 Further, this new service has been meticulously crafted to deliver a truly differentiated massage experience featuring application of these aromatherapy essences to powerful pulse points, traditional inhalation therapy and more. We all know moms could use a little less stress in their lives. 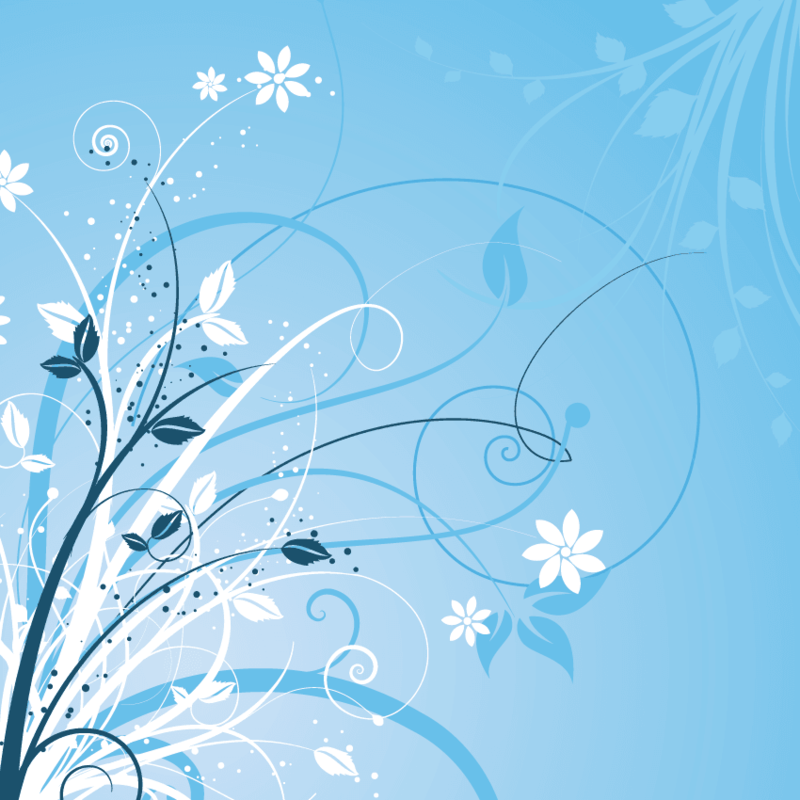 Research shows that aromatherapy is a natural remedy for relaxation. In fact, one study showed that the inhalation of lavender is capable of reducing sympathetic nervous activity and decreasing blood pressure, while the inhalation of rosemary is capable of increasing sympathetic nervous activity and providing mental/psychological refreshment. So this Mother’s Day, give your mom a present that is both relaxing and beneficial to her health. For more information or to book an AromaRitual session, please visit www.elementsmassage.com. Mile High Mamas is giving away THREE AromaRitual sessions to three lucky moms! You may enter as many as five times below.